As project is monitored and controlled well, there will be no surprise that it will be delivered on time and within budget and hopefully meeting stakeholder’s expectations. The next project phase where project manager has to really think about wrapping up his/team’s effort is project delivery, closure and review. Project delivery is obviously crucial step where end user can finally get his/her hands on the project outcome, and should start seeing the benefits. 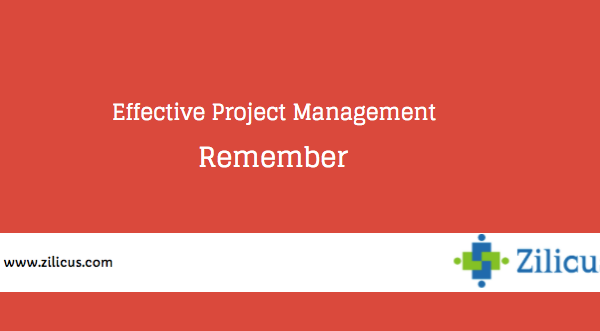 In order to make the most out of the project delivery and closure process, project manager has to keep certain things in mind as given below. 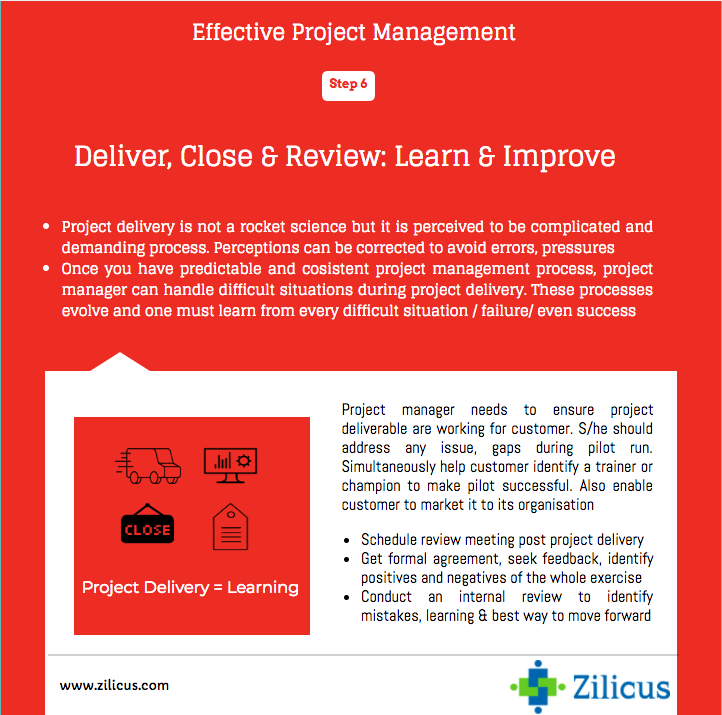 Take look at few pointers the infographics below to effectively manage project while delivery, closure and review process. Do check next tip to summarise this series of posts. 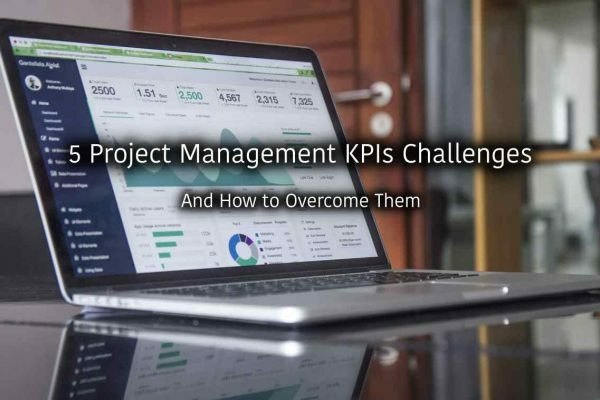 If you haven’t been using PM tool yet and looking for a project management software, refer this guide to select the right project management tool for your team. You can as well refer this list of best project management software available in the market.